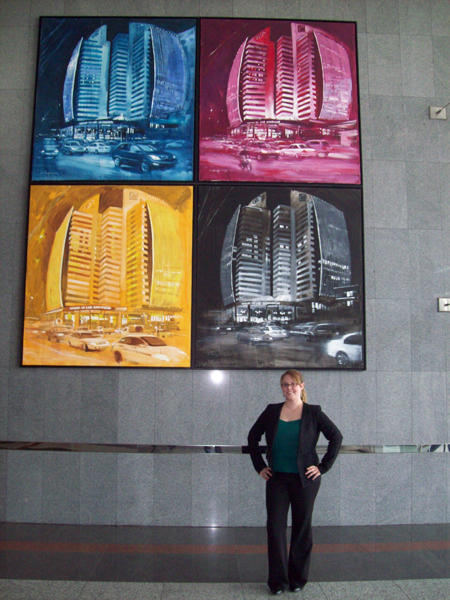 I am a post-graduate student at Centennial College, located in Toronto, Canada. I did my international internship with the college's Global Experience Office. The internship was completed as a part of my post-graduate certificate in project management. 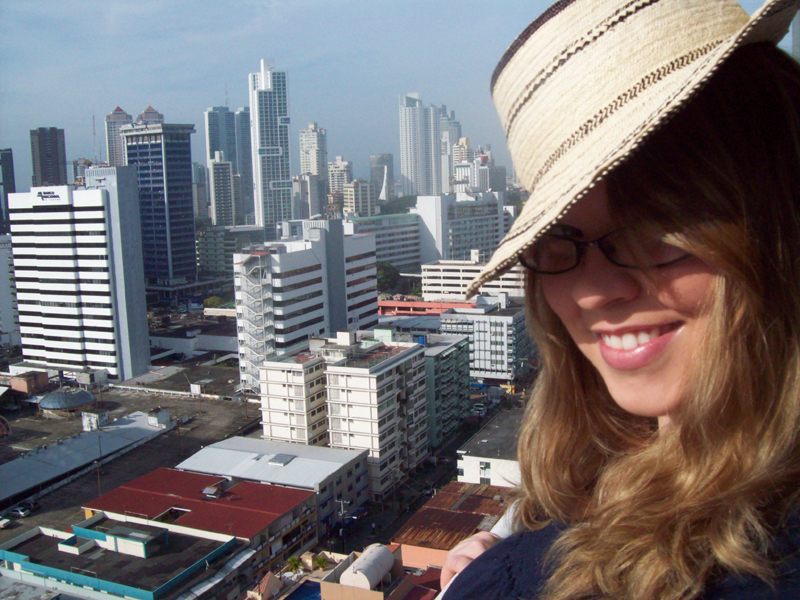 I was lucky enough to get to spend three months in Panama City, Panama, working with Centennial College's recruitment office. The internship was a part of my program requirements. 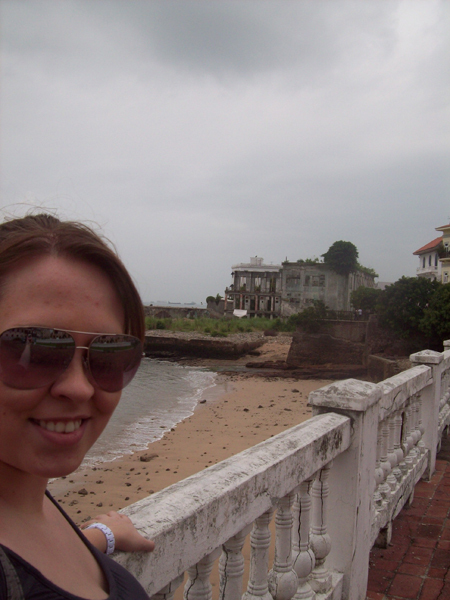 Normally the internships are local, but when I was offered the opportunity to go abroad, I couldn’t turn it down. I’d done an undergrad degree before this program, and I’d had an opportunity to study abroad. I turned that opportunity down because I just wasn’t ready to travel. I was too hesitant. But looking back, I have always felt that I missed out on something. So when Centennial College offered me this opportunity, I felt like it was a sign – a second chance! I didn't hesitate. I was ready to make it happen. Everyone helped me! Pre-departure, I was helped by the Global Experience Office and my soon-to-be boss, who has an office in Centennial College's main campus. They booked my flight, arranged my accommodations in Panama, and put me in touch with my future coworkers. They also notified the Canadian embassy of my travel arrangements and gave me really great starting points on where to find information about traveling abroad, being abroad as a woman alone, and a little bit of what to expect when I arrived. My doctor gave me great advice about traveling in Panama, and made sure my health was up to par and my vaccinations were up to date. And I, being the eager beaver I was, spent hours online reviewing information on Panama: food, culture, language, everything I could find! My family helped me with all the packing; trying to condense my life into one 50lb suitcase and a tiny carry-on. I couldn't have done it all alone! This would be my first traveling abroad experience, and the support I received was wonderful. There were many big surprises. Too many to count! Two big things that really stuck with me, though: The first thing is the fact that Panama, for being lauded as a very Americanized country, has hardly anyone who speaks English! 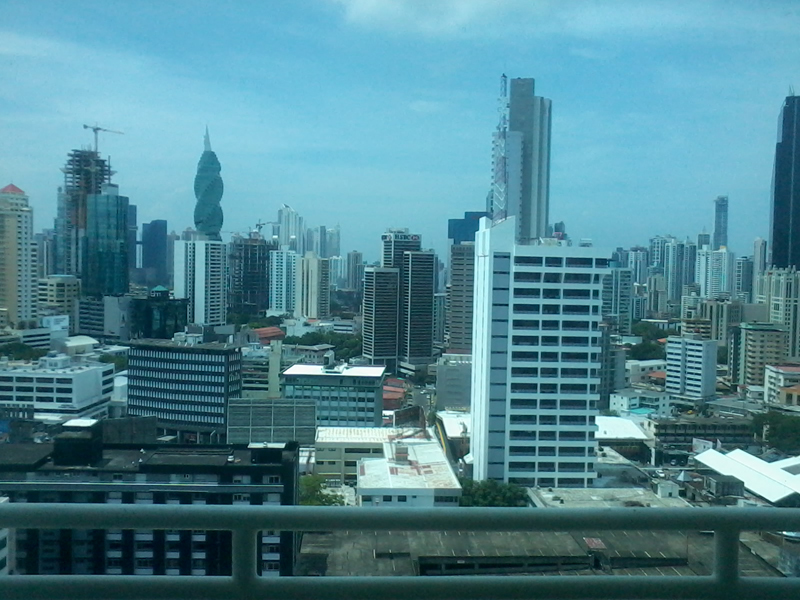 The statistics I found after arriving informed me that about 10% of Panamanians speak English. And that's it! Needless to say, I brushed up on my Spanish pretty quickly! And learned to communicate in makeshift sign language. The second surprise for me was how a country can be so similar to another, and yet so different. Panama is Americanized in so many ways. But at the same time, the fundamental culture and so many little things that make up the bigger picture of what Panama are completely different from what I know of North America. The dichotomy and synergy are mind-boggling when I think about them. It is unlike anything that I ever experienced! It was fascinating. What international career skills did you develop? What made your experience abroad a success? My official title at my internship was that of project management intern. Arriving, I was ready to flex my project management skills and use the technical tools I had learned about at Centennial to be successful in my internship. However, I quickly learned that the real muscles I was going to be flexing in order to be successful here were my 'soft skills': my cultural sensitivity, my professionalism, my diplomacy, my Spanish speaking skills (and my ability to use makeshift sign language! ), my ability to adapt, and my ability to function independently and in a virtual environment. These are the skills that were put to the test and these are the skills I’ll be able to put to use in every aspect of my life, not just the professional side. It was much more about my personal growth as a global citizen rather than my prowess with MS Office or project management tools and techniques. With sensitivity, empathy and a sense of humor. 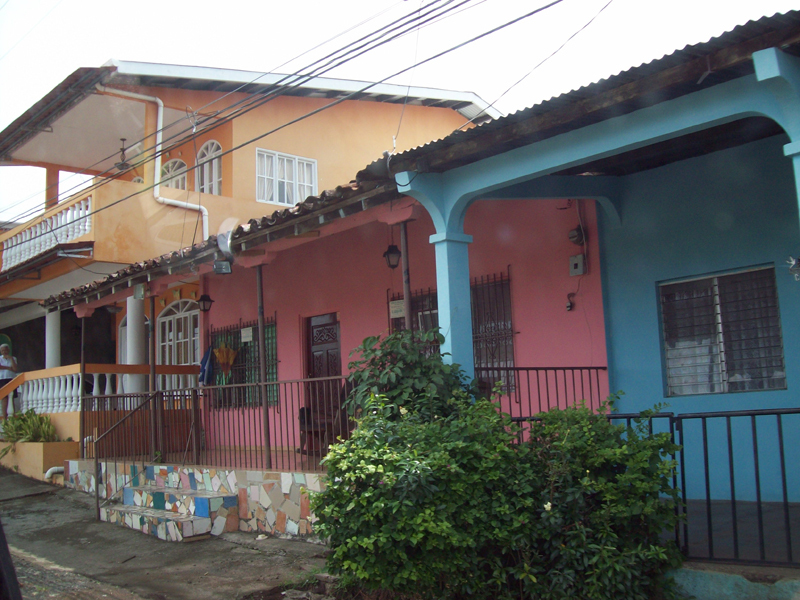 Panamanians are wonderful people, but there are many cultural differences between Panama and North America that I was not aware of until I experienced them. 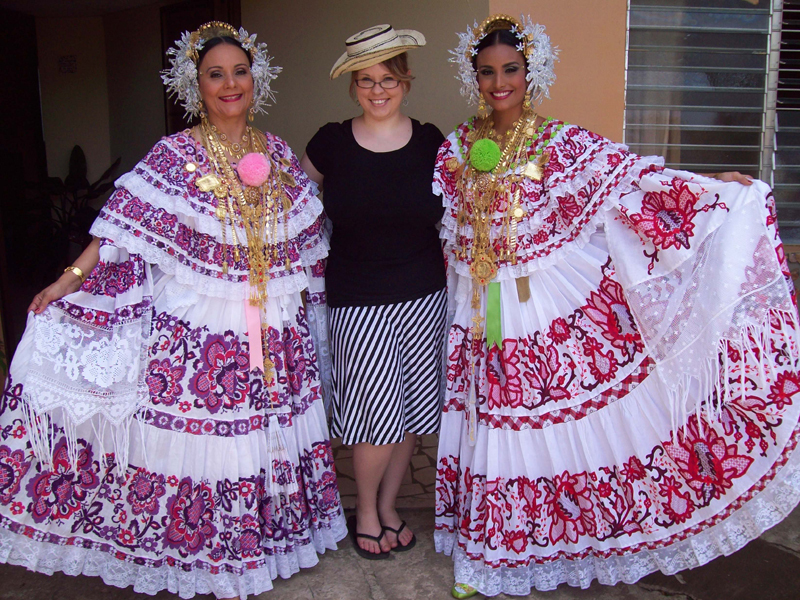 Recognizing cultural differences as positive things – and having fun working around them and with them to find synergy, rather than seeing them as impediments – was an important part of my personal development and allowed me to have some fun in Panama and adapt more easily. It's all about perspective! Adapt and just go with the flow, or risk losing your mind. 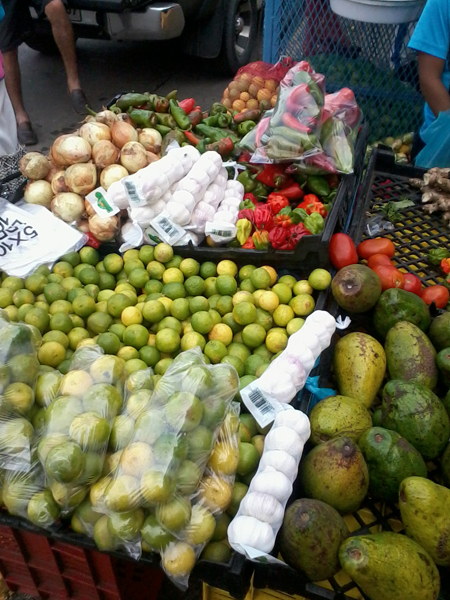 Panamanians are kind of like Americans, but not really. They are very nice people. But I did notice that they are louder talkers and more aggressive drivers! But in every other way, they lean towards Latino cultures: doing it all slowly. They follow a polychromic time culture; that is to say, they're usually late! Even store hours are flexible. Also, everything is closed on Sundays. They are a much more relaxed people than Americans and Canadians. Be sensitive, but don't take anything too seriously. It isn't personal, it's just the way things are. In the end, we’re all just human beings: flesh, blood, and bone. Make it happen. There will always be things holding you back, there will always be doubts in your mind, there will always be people telling you “no”. Ignore them all, and just do it. Say yes to the experience and let it take you away. Because the reality of the experience is so much better than you could ever imagine. I would love the opportunity to go abroad again. I want to continue developing my language skills, as well as my interpersonal and communication skills, which would be exercised by meeting new people from different areas of the world and communicating effectively with them. My global awareness is something I want to expand, and I can only really do that by experiencing the world first-hand. 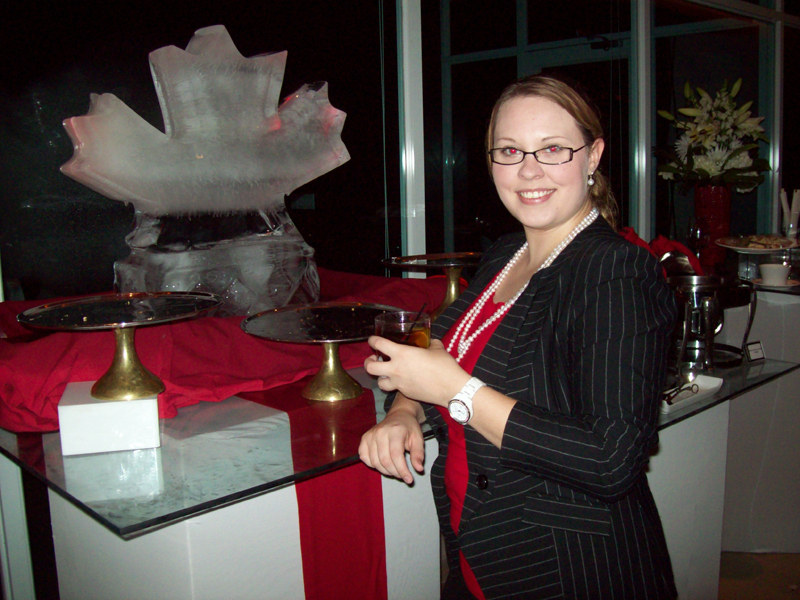 Mara has an excellent attitude and a clear passion for engaging with other cultures. Her profile demonstrates that she soaked up the culture of her host nation, but also considered it in contrast to her home country’s culture – which is a key skill for international career success. We’d recommend that Mara seek another internship or work placement abroad after graduation. If she is interested in further developing her Spanish language skills, she might consider finding an event coordination or project management internship with a company in Spain or South America. Or she might consider using her management skills to work with an NGO in Africa or Asia. Experience with an NGO would allow her to build valuable career skills while encountering a completely new cultural landscape. Choosing Your International Work Setting is a great article for those interested in working abroad, but unsure of the type of work they want to do. Women in the International Workplace is a section that explores the particular hurdles facing women living and working abroad. This is especially important since evidence seems to suggest that over 70% of the US and Canadian students going abroad are women. Marketing Your International Experience to Employers is a great article for anyone starting on the path towards an international career. It will help you assess your most valuable skills and frame them for potential international employers.